NEW LISTING - 4092 Wintertime Drive Columbus, OH 43207! 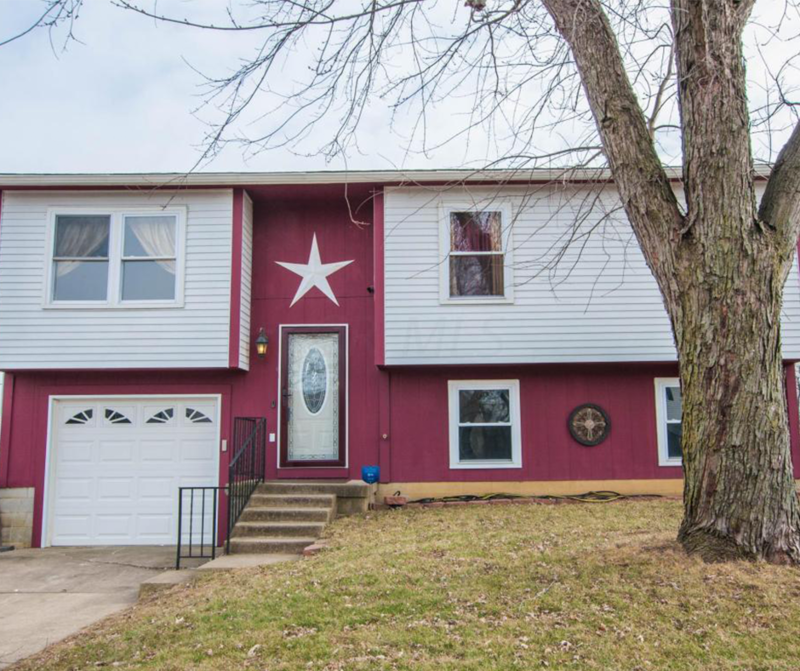 NEW LISTING – 4092 Wintertime Drive Columbus, OH 43207! This stunning home has been completely remodeled. Newer flooring throughout. Stainless appliances in the kitchen. 2 full baths. Top floor bath features beautiful shower tile surround and BUILT-IN BLUE TOOTH WATERPROOF SPEAKERS! Lower level easily be an owner’s suite or awesome rec room with sitting area, full bath, closet and laundry amenities. Home also has a HUGE upper level deck for great parties and newly poured concrete patio beneath. This house is a must see!! !